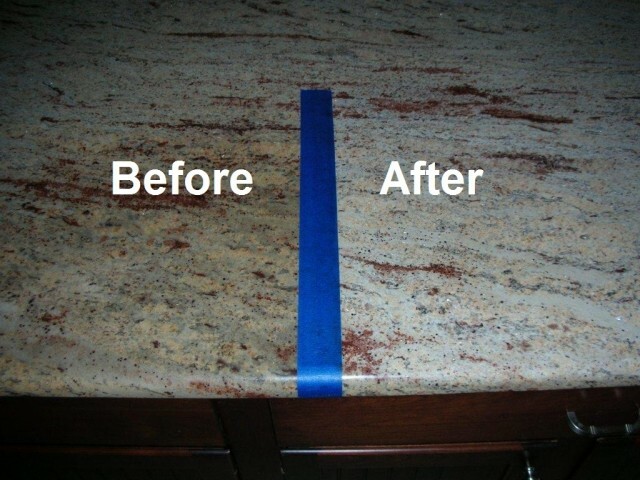 Granite Counter-top oil stain removal tips – The Connoisseur Carpet Cleaning blog. I think the relatively simple tips in this video will work well most of the time. WARNING! Acetone is highly flammable, if you can not control flames, pilot lights, smokers or other sources you can substitute Dawn or Palmolive Dish washing detergent. Not quite as effective but MUCH safe. « Feel free to print a few out for either location…	» Just doing our part….